This bath mat reminds us of sunny days at the beach. Made from soft, pure cotton, it’s absorbent and durable, so it’ll last through plenty of showers. Leaving a long bath ain’t easy. Stepping onto Santorini makes it a little more comfortable. It’s got a two-tone woven texture and matches perfectly with our striped Santorini towels. Going for a coastal look or maybe even French-inspired? Either will work with Santorini. 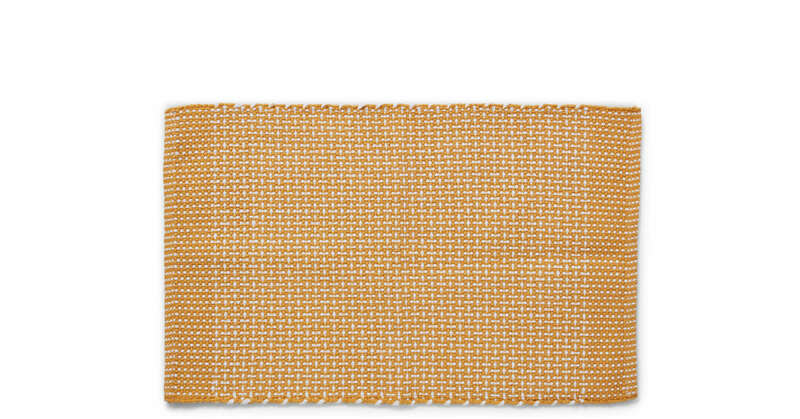 Update your bathroom style with this bath mat, in a cool range of shades.